When there comes a time that you need to remove waste from your property, skip hire can often be your best option. To ensure that you benefit from affordable skip hire, you need to make sure that you choose the right sized skip and ensure that you take into consideration the duration of your project. Here at Bolton Skip Hire, we specialise in local skip hire and aim to help you to save time, effort and money! 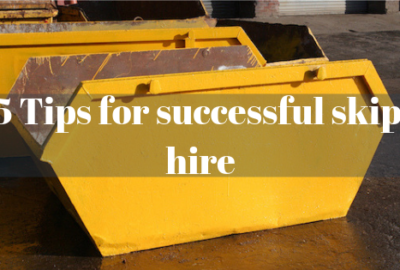 Any reputable skip hire company should have a wealth of experience when it comes to skip hire. At Bolton Skips, we are fully insured to supply skips for all projects and provide a professional service for all clients, ensuring that the process of waste removal is made easier for you. Hiring a skip allows you to remove waste from the garden, home or office, ensuring that it’s disposed of effectively. So, if you’re looking for affordable skip hire in your local area, you needn’t look any further! 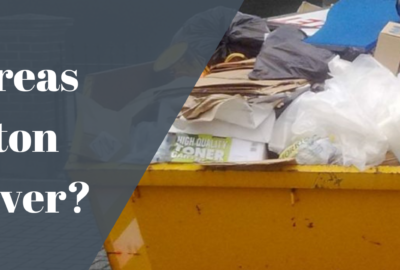 The first thing you’re going to need to do when hiring a skip is to decide whether you need a domestic skip or a commercial skip. To make sure that you hire the right skip for your Skip Hire Bolton, think about the size of your project and how much waste you expect to be generated, this will allow you to choose a skip that provides you with sufficient space to store unwanted materials. Domestic Skip Hire Bolton is great for small DIY projects whilst Commercial Skip Hire is tailored more towards the requirements of businesses and larger projects. 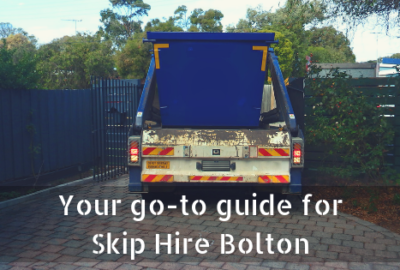 At Bolton Skips, we arrange Skip Hire Chorley around what works best for you. 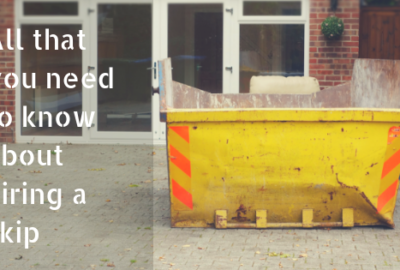 We aim to deliver your skip at a time that is most convenient for you, ensuring that it is delivered in plenty of time for you to start your project. We tend to deliver our skips during the day, throughout the week, but can also offer weekend or evening delivery if this suits you best! The skips that we provide for Skip Hire Chorley are transported on the back of our traceable fleets, allowing you to track their whereabouts and to monitor whether they’ll arrive on time. The team at Bolton Skips can accommodate your unique project requirements, ensuring that waste isn’t left to pile up on your premises. If you’re based in Leyland and you’re looking for affordable skip hire, we can deliver your skip to a location of your choice, whether it be your driveway or the road in front of your property. If you’re planning to leave your skip on the road, you’ll need to obtain a permit for your Skip Hire Leyland, this will ensure that your project is legal. To ensure that you benefit from hassle-free Skip Hire Leyland, we can obtain the permit on your behalf, essentially saving you the time and effort. When it comes to finding commercial Skip Hire Preston, you’re in capable hands with Bolton Skips! Our experts are always on hand to provide you with any advice and support that you need, ensuring that you find out exactly what you need to know. To make sure that you get the most out of your Skip Hire Preston, be sure to discuss your needs in further detail with our professionals! Waste disposal is at the heart of all that we do at Bolton Skips. In offering Skip Hire Wigan, we aim to eliminate the volume of waste that’s sent to the landfill site, making sure that as many materials are recycled, as possible. It’s our responsibility to recycle 90% of all items inside your skip, making Skip Hire Wigan a sustainable option. 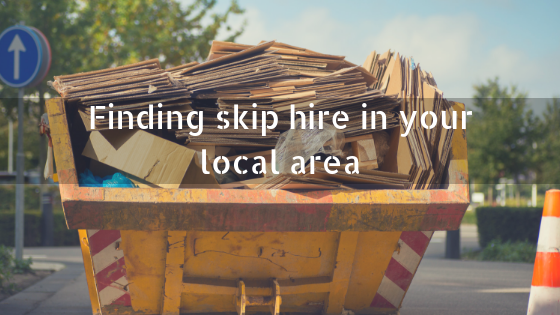 Skip hire offers a great alternative to taking waste to the nearest tip, not only saving you the hassle of transporting waste yourself but allowing you to concentrate on your project, completing it sooner. Find out more about skip hire in your local area by calling us on 01204 383737 today!